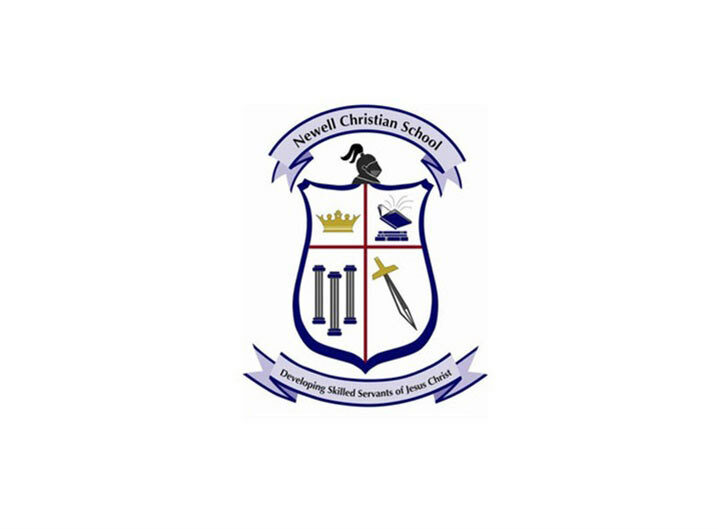 Newell Christian School exists to provide an educational environment that reinforces Christian homes and churches in preparing children spiritually, academically, socially and physically for a lifetime of serving Jesus Christ. NCS teaches the Alberta curriculum from a Christian perspective. NCS teaches the Bible as a subject and provides worship and Christian service opportunities. NCS teaches a wide range of courses to encourage students to grow spiritually, academically, socially, and physically. NCS encourages excellence in academics, athletics and fine arts, as well as excellence in character and social development. The purpose of a Christian school education is "to present to our children, as clearly as possible, the truth about God, about life and living, about our world and everything in it, and to present the Word of God as the authoritative source upon which to build a life that has purpose and meaning". (Paul Kienel) At Newell Christian School the truths from the Bible permeate everything being taught. The students are taught to use the Bible to evaluate all of life and are challenged to see the necessity of a personal relationship with Jesus Christ.